Alfresco Community Edition is free and Open Source collaboration software. It can not only be used for collaboration but also document management and version control. 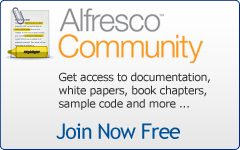 Alfresco Community Edition can be downloaded by clicking here. More information on Alfresco Community Edition can be found here.